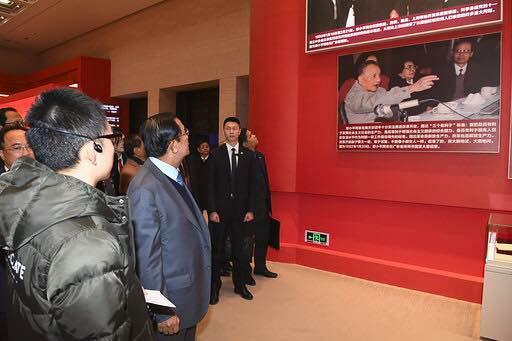 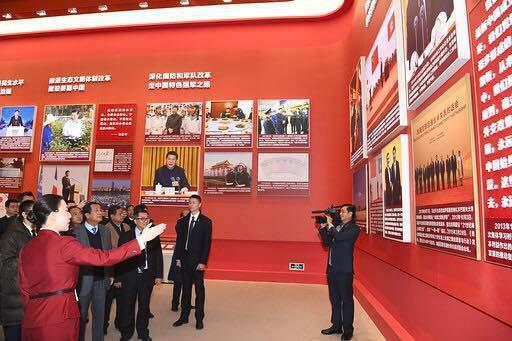 Beijing, China (FN), Jan. 21 – Cambodian Prime Minister Hun Sen, on Monday, led a senior delegation to visit the Exhibition of the 40th Anniversary of China's Reform and Opening-Up at the Chinese National Museum, inaugurated in 1 October 1959. 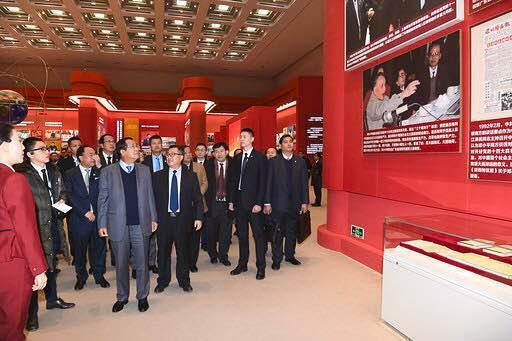 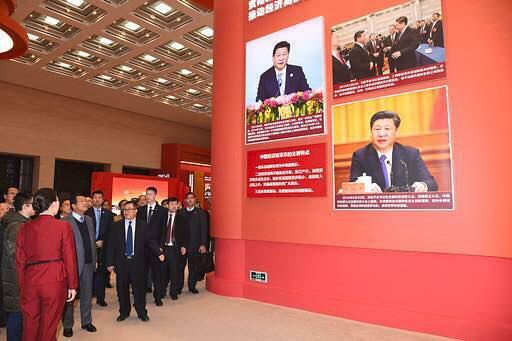 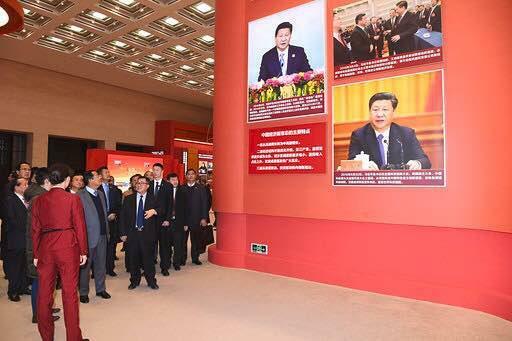 Chunfa Wang, director of the National Museum of China, informed Prime Minister that the exhibition features a series of photos of the 40th Anniversary of China's Reform and Opening-Up, highlighting the transformation of the poor China to the world’s second economic superpower from the leadership of President Deng Xiaoping to President Xi Jinping. 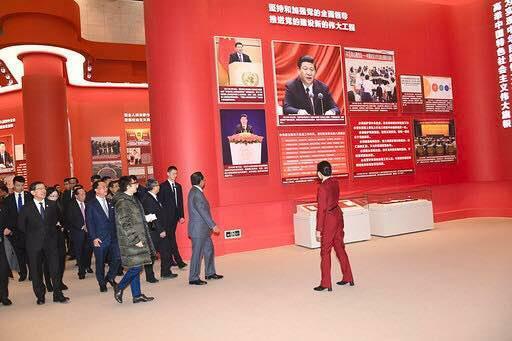 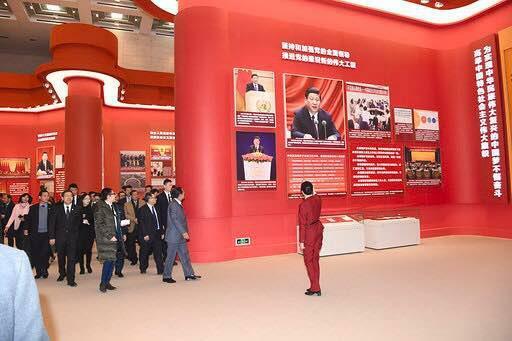 The exhibition is also open to Chinese and international visitors.